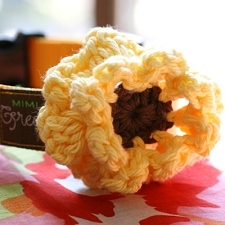 Collar Flower by Mimi Green - Candy Apple. 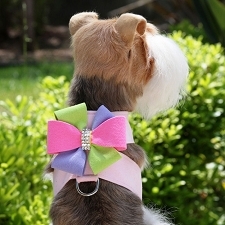 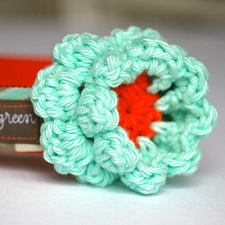 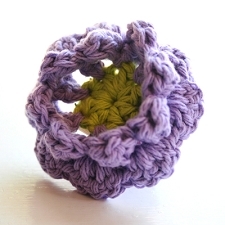 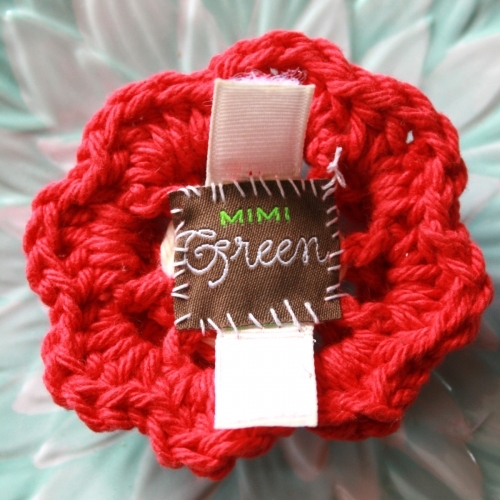 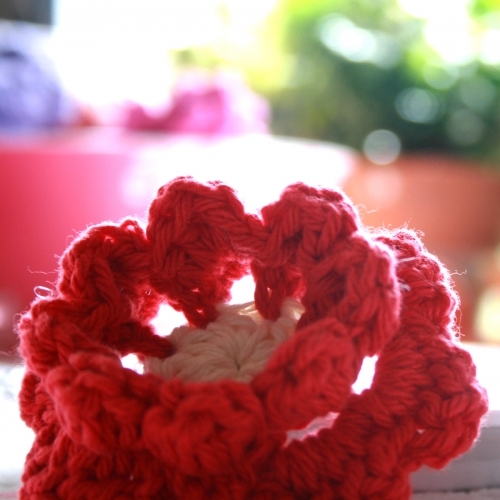 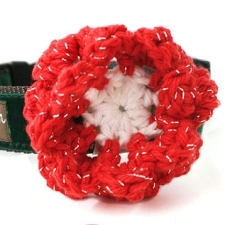 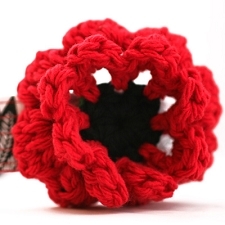 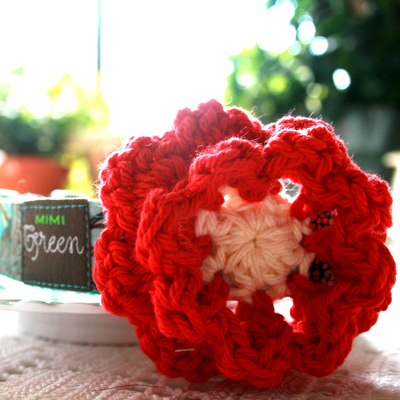 Dress up your dog's look with the simple elegance of a Mimi Green Hand Crochet Flower! 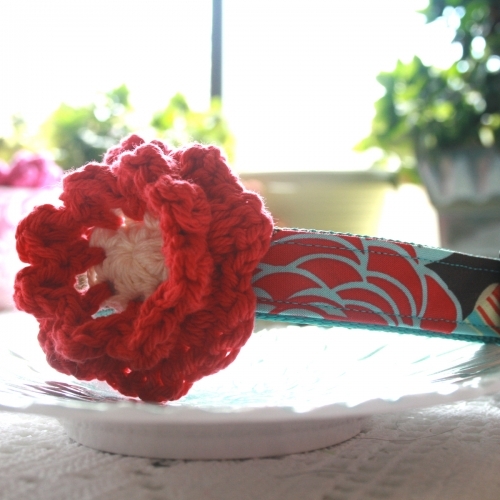 Candy Apple: Beautiful Candy Apple Red petals and a cream middle! 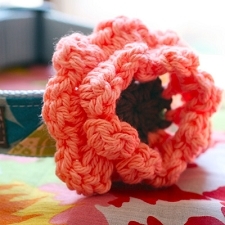 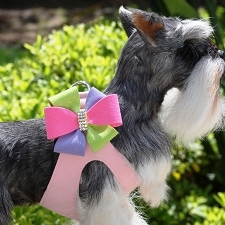 These adorable accessories easily comes on and off your pup’s collar -- no need to worry even though this flower is good looking enough to eat. 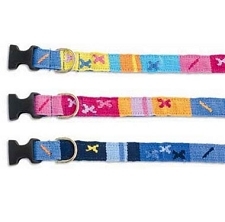 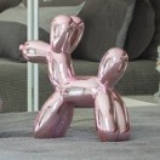 Plus, they come in many different colors so you can quickly interchange them everyday! 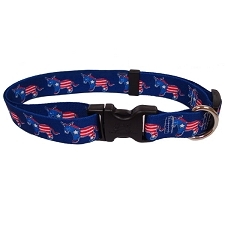 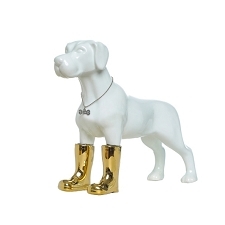 (Collar sold separately).